Frank McClintock is one of the hoteliers on our walking holiday in the Alentejo in Portugal, and is considered one of the finest birding guides in the region. He is also a keen photographer as you can tell from the picture below. In addition to the lovely walking available locally, we decided to offer some dates specifically for keen birders who would love to stay in a homely, welcoming rural hotel while seeing as many species as possible with an expert guide. Frank and his wife Daniella like to call his lovely nine room Quinta on the shores of Santa Clara Lake ‘Paradise in Portugal’, and when you go, you’ll see why. If you have a look at Frank’s blog at Paradise in Portugal you will see just how passionate he is about the local birds and wildlife in general. 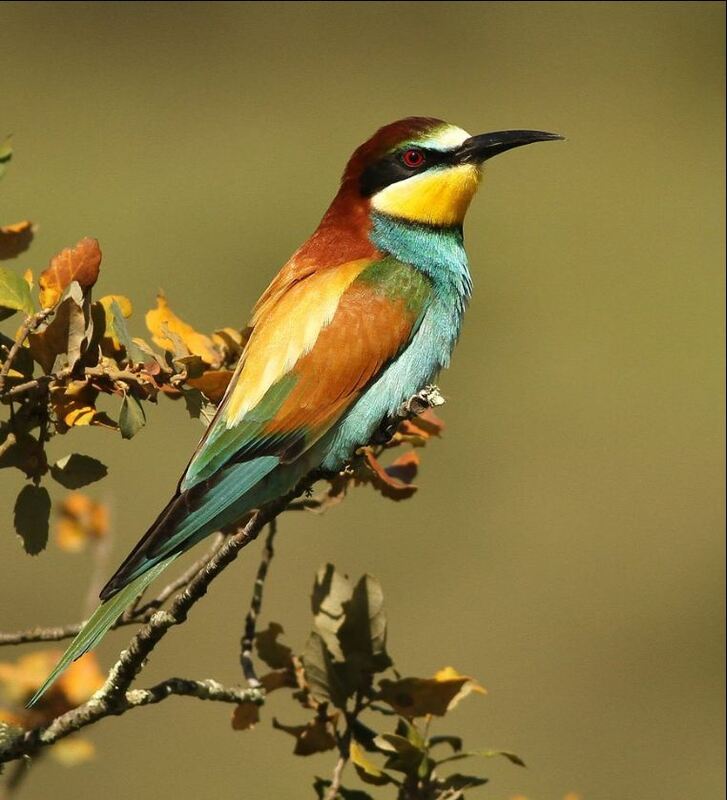 Our new birding holiday is for a maximum of 4 passengers per week who will enjoy three full guided days in a vehicle with Frank exploring southern Portugal’s bird rich zones including the central plains, cork oak forest and the south west coast. We also include walking notes for exploring locally around the hotel and a half day walk with Frank. Daniella’s dinners are all around the big dining table with other guests, and the panoramic views over the lake and landscaped gardens have to be seen to be believed. In relation to this new holiday, Frank is campaigning to stop development of the Salgados Wetlands – planning permission has already been granted to build in the area, currently home to Peregrines and Black-winged Kites, Purple Herons, Black Terns, Collared Pratincoles and many others that make Salgados one of the jewels of Algarvian birding. Many species will vanish if development goes ahead. Please lend your support by adding your name to his Salgados Wetland petition here.